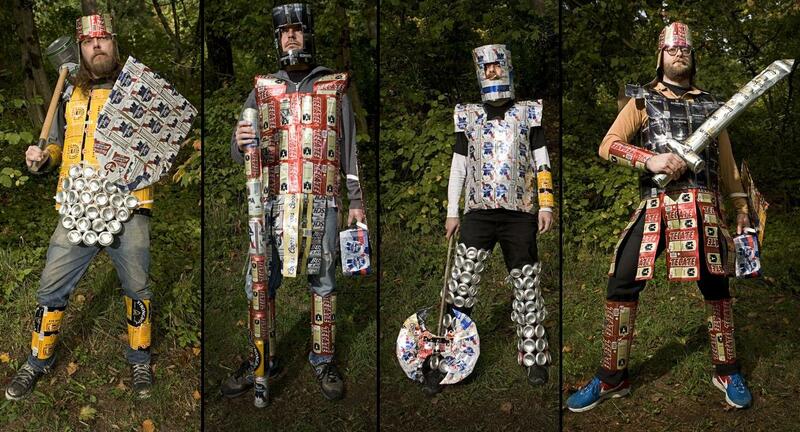 What do you get when you add cheap beer, armor made out of beer cans, and larping? The answer is a Red Fang music video. This band not only produces great music, but they’re funny guys who aren’t afraid to show. The Portland, Oregon based band consists of vocalist and guitarist Bryan Giles, bass player and vocalist Aaron Beam, guitarist David Sullivan, and drummer John Sherman. The band has been performing together since 2005. Sound wise these guys would fall somewhere in the stoner metal category, but I think they’re a great example of great 70’s based riff rock mixed with Melvins-esque sludge. This combination in my mind sets them apart from most bands that emulate those two sounds because they make it their own. This was evident on their 2009 self-titled debut which started off with the unrelenting riff of “Prehistoric Dog.” Then there were also songs like “Human Remain Human Remains” which was an atmospheric composition in the vein of bands like Neurosis. Red Fang followed up their self-titled with 2011’s, Murder The Mountain which was a bruising riff driven record. The record featured many great tracks including the track “Wires” which had an awesome music video. It also featured a track called “Into The Eye” which is one of my favorite song by the band. 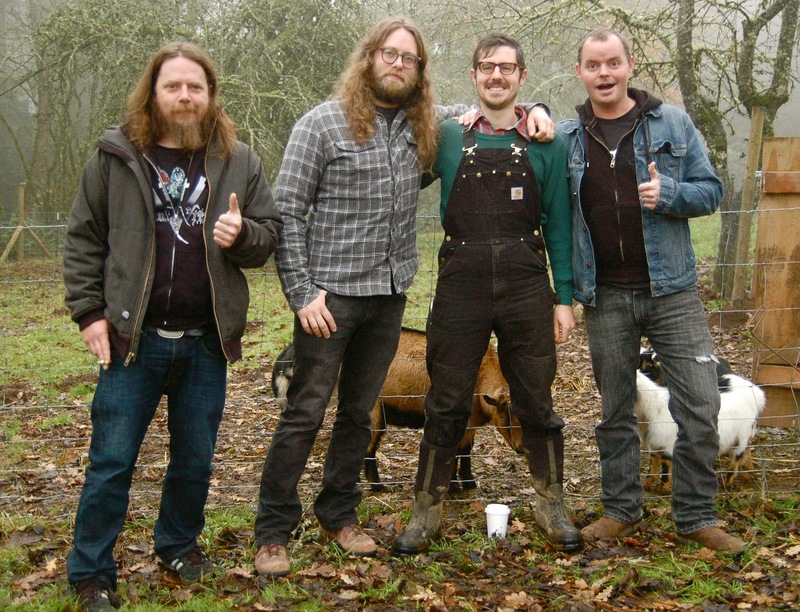 Be sure to check out Red Fang and their awesome groove center riff rock. I guarantee you will enjoy them, and even if you don’t, you’ll have a laugh at their music videos.